Before attending Pensacola State College, Louis Davenport played for head coach Vincent Byams at Tucker High School in Tucker, Georgia. In addition to playing basketball and baseball at Tucker High School, Davenport also played for GBSA Rays travel team. 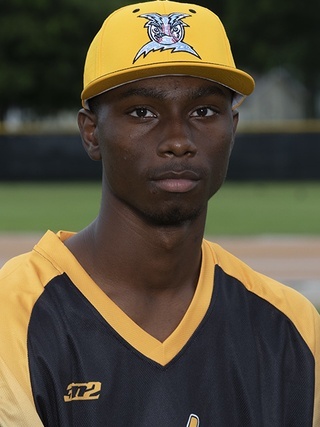 On his way to leading Tucker High School to becoming Regional Champions and the Second Round of the Playoffs, Davenport posted a 5-0 record as a starter, a 0.54 ERA, 39 IP, 6RA, 3ER 18 H, 61 SO, 21 BB. Louis Davenport, a business managment major at Pensacola State College, is the son of Louis Davenport and Jackie Davenport.